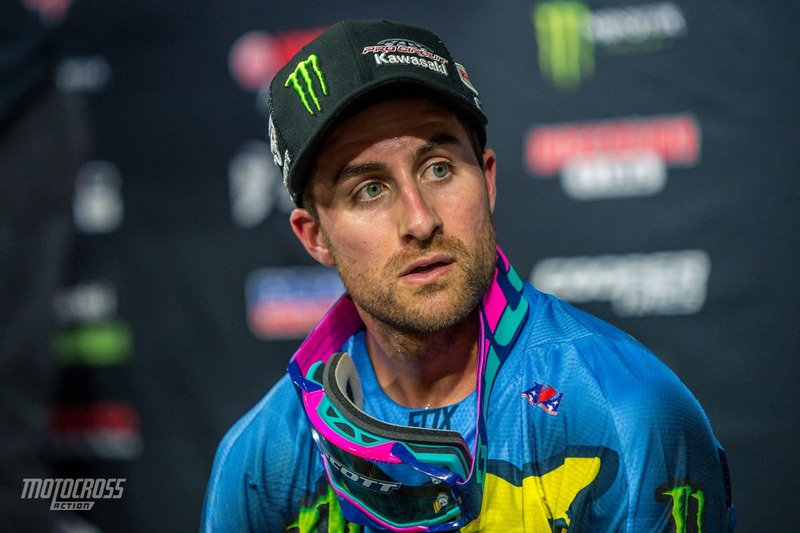 Martin Davalos is one of the most successful VET riders in the 250SX/MX class. He currently rides for Monster Energy/Pro Circuit/Kawasaki, and rides their KX250F. This is his second run with the team, after leaving in 2016 to Rockstar Husqvarna. 4 career 250SX Class wins and 23 career 250SX Class podiums since turning pro. Was the 2014 Eastern Regional 250SX Class Runner-Up. The most successful current competitor in the 250SX Class. 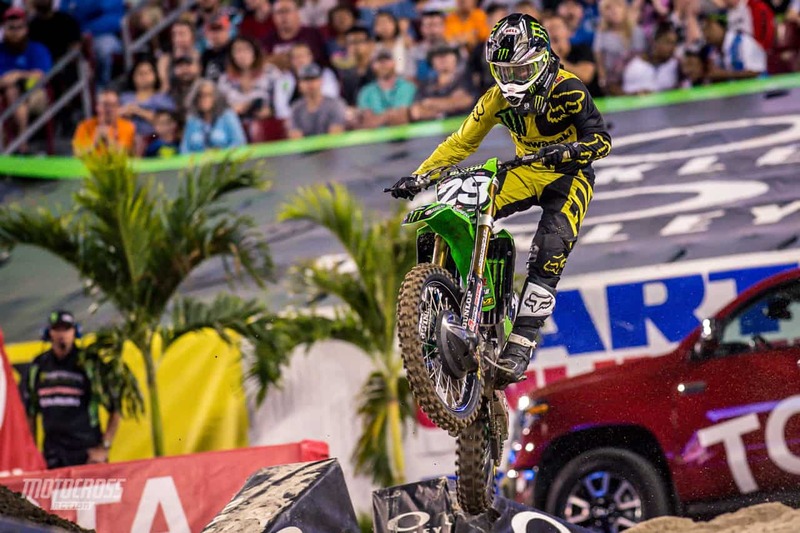 Arguably the most prominent Hispanic rider in Monster Energy Supercross history. Has made more starts (87) than any other 250SX Class competitor in history. Serves as one of Ecuador’s most prominent professional athletes. The fact that Davalos is a 250 class VET, is what people enjoy most. He’s always had the championship speed.